Tired of scrolling through the entire site to learn about a specific surgeon or hair transplant expert? Well, this section is made for monthly brochures. 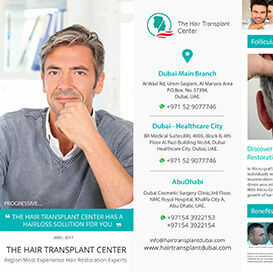 Grab a brochure and learn all you need to know about a particular surgeon or offers of a particular month. Yes, it’s that easy!